Summer Virtual Book Club Author for July! 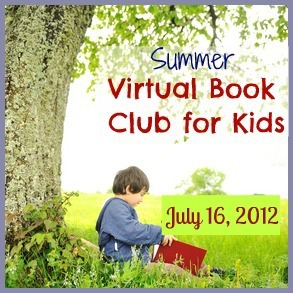 Some of my favorite kid bloggers have teamed up to host the Summer Virtual Book Club. Each month we choose a different author, read at least one of his or her books, and do an activity relating to the book. Then we celebrate with a big link party. We hope you'll join us!! If you missed the Mo Willems link up in June, you have to check out all the amazing ideas that were shared! The authors for July are Don and Audrey Wood! The link up will happen on July 16, so pick your favorites and get started!